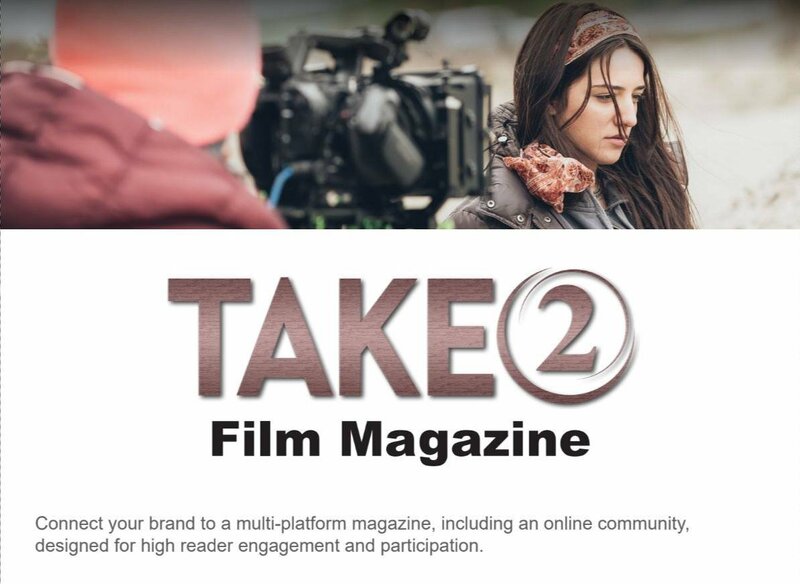 #Take2 Film Magazine & "On-line Film Comm..
#Take2 Film Magazine & "On-line Film Community". to you by AGK Studios. 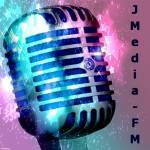 Come Visit Us on #Facebook and #Twitter.